Warming to the idea of electric cars? 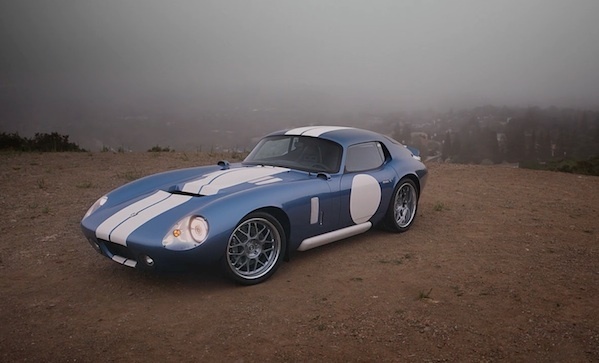 Hope so—because Renovo is launching the Coupe, which they’re billing as the first all-electric American supercar. It can charge in thirty minutes, brings 500 horses to the table, and go zero to sixty in 3.4.